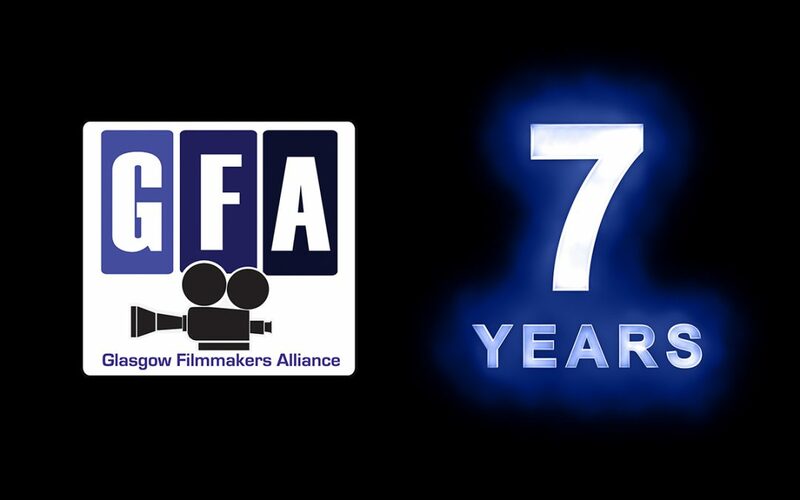 Glasgow Filmmakers Alliance celebrates 7 years in business. 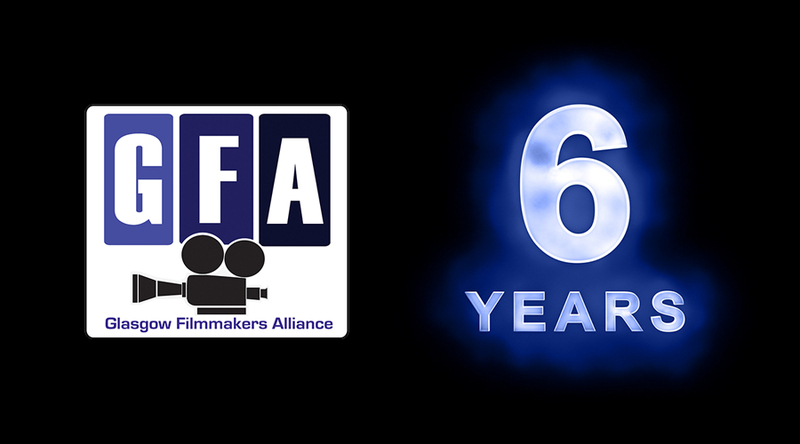 Today the Glasgow Filmmakers Alliance celebrates 6 years in business. 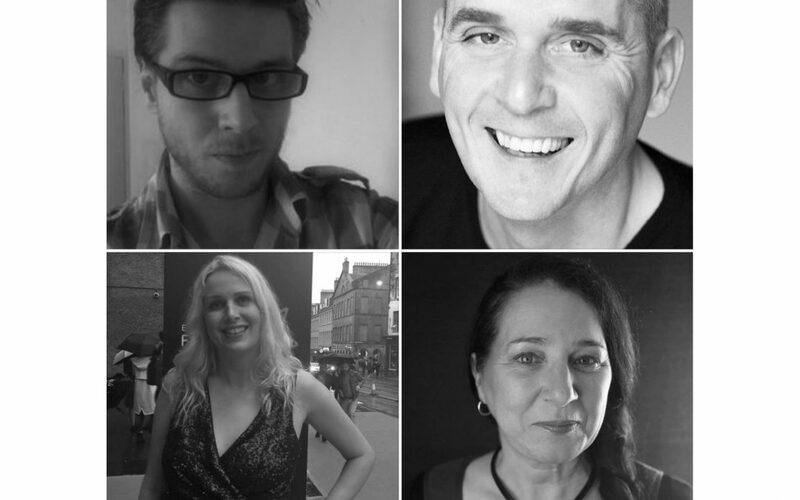 Thanks to our industry colleagues for all their continuing support they have given us over the years. 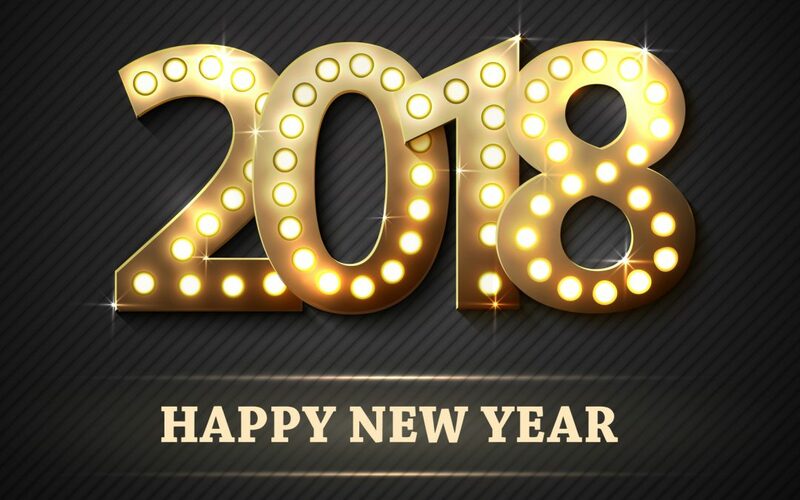 We would like to wish all our friends and colleagues across the city and beyond a happy new year and all the very best for 2018. 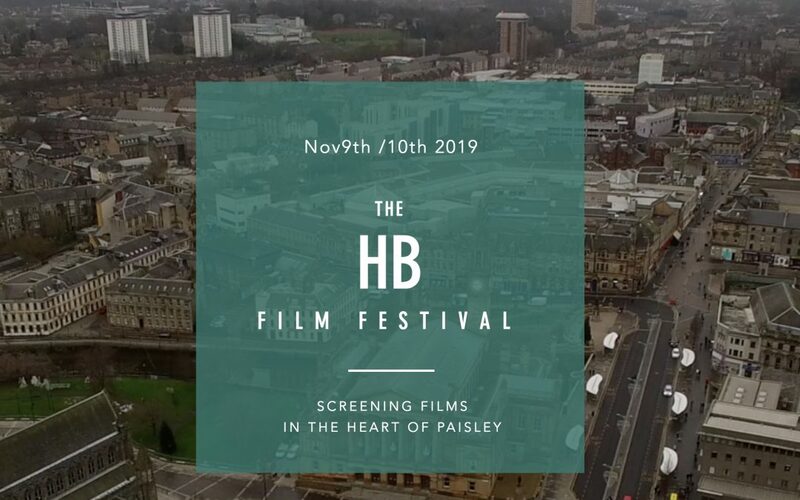 Glasgow Filmmakers Alliance celebrates 6 years in business.